We understand that an HVAC installation or replacement may put a strain on your pocketbook. 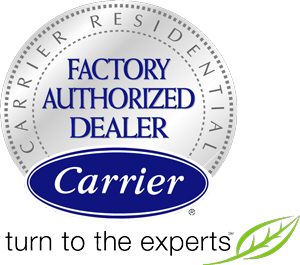 Be sure to ask us for additional details on available financing options, with approved credit, if you find it's time to replace an aging heating and cooling system. Now it's easier than ever to save money and enjoy a healthier, more comfortable home! At Logan Home Energy Services, we offer easy-to-use financing options for each of our clients. During our in-house visit, your home energy specialist can explain how our financing can work for you!